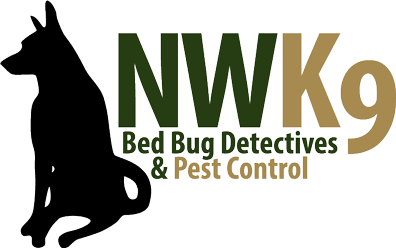 If you are a resident of Puget Sound let us inspect your home for bed bugs! Nothing gives people the creeps more than a bed bug problem. You could have bed bugs and not even no it! Let us make sure your home is bed bug free. We make sure that our services are professional and that we take care of things the first time. Give us a call today for the best in bed bug inspection and extermination services.